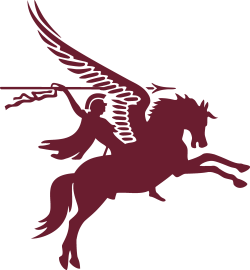 Airborne Forces Day & 10 Para Reunion will take place on Sat 29 June 19. The event will be held in conjunction with Armed Forces Day on Southsea Common. 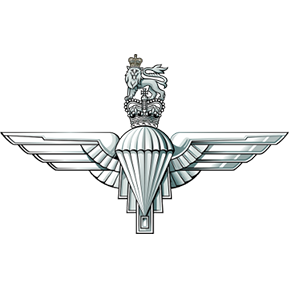 Celebrating the Parachute Regiment and Airborne Forces along with the annual 10 PARA Reunion. Food available on the day. please contact John Newman for any further details.